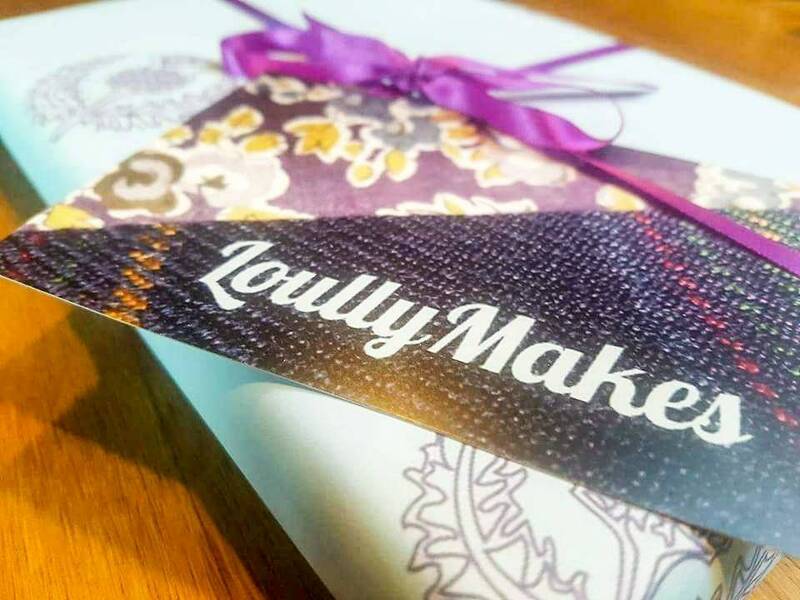 Are you purchasing a special Gift from Loullymakes ? 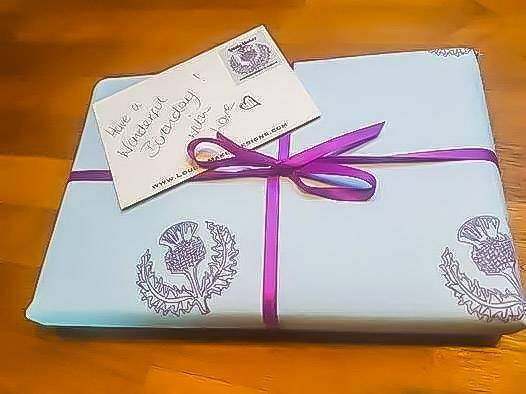 Would you like it carefully Gift -Wrapped ? Would you like to add a Personalised Message ? 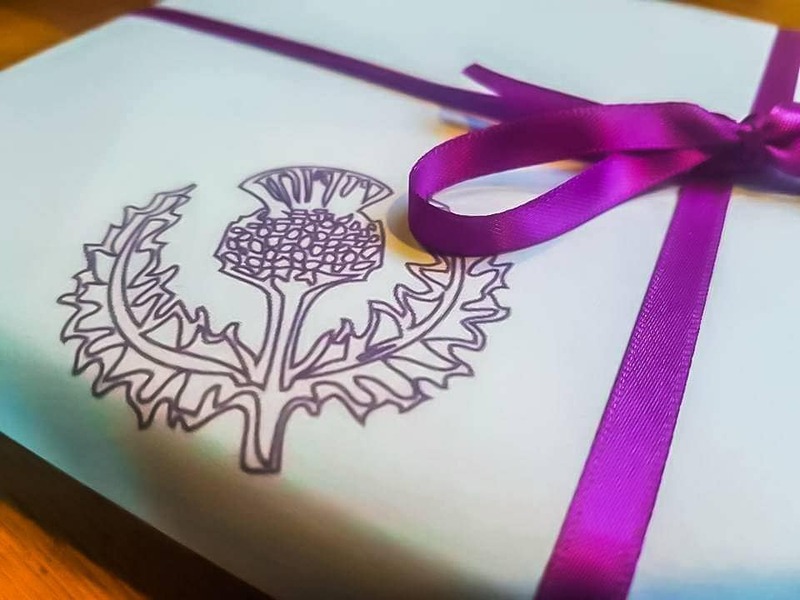 I would be delighted to wrap your gift using tissue paper and exclusive LoullyMakes Thistle-Print Gift-Wrap, finished with purple satin ribbon. 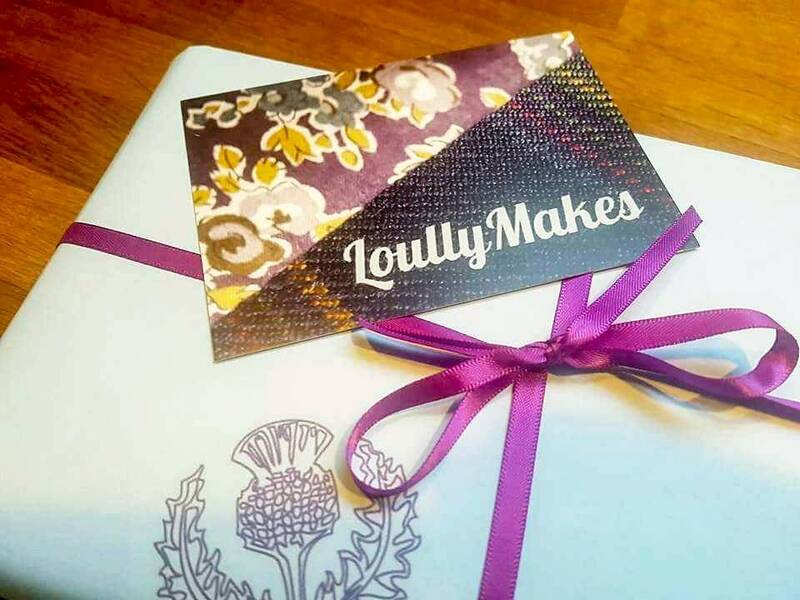 Alternatively , or additionally , I can include your own personalised message on a pretty floral and tartan LoullyMakes Gift Card - just specify your message in the COMMENTS BOX when completing your order. NB - if you have bought multiple items and would like them wrapped separately , please purchase the corresponding number of Gift Wrap/Gift Card options - Otherwise all items will be treated as one combined gift. 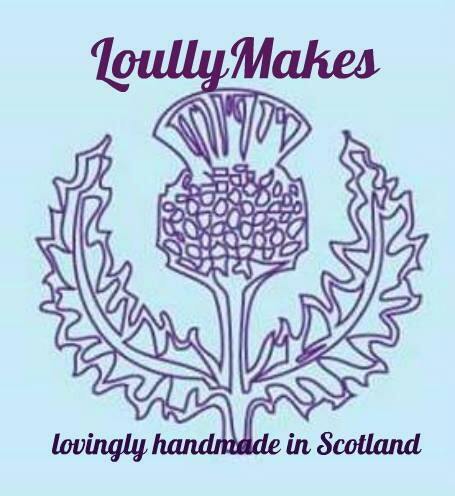 Please message to me prior to purchase, to confirm Gift Wrap price guide for combined gifts. I did not receive gift wrapping, however I asked for Gift Cards and I received one for each of my purchases. They are very nicely done and a nice touch to add to a gift. Thanks Louise!